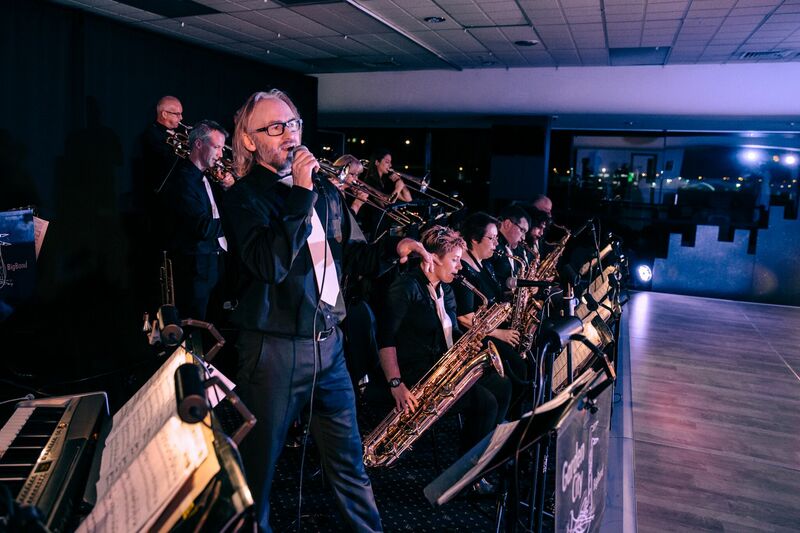 Garden City Big Band – Music at its very best for dancing, listening, or pure entertainment. 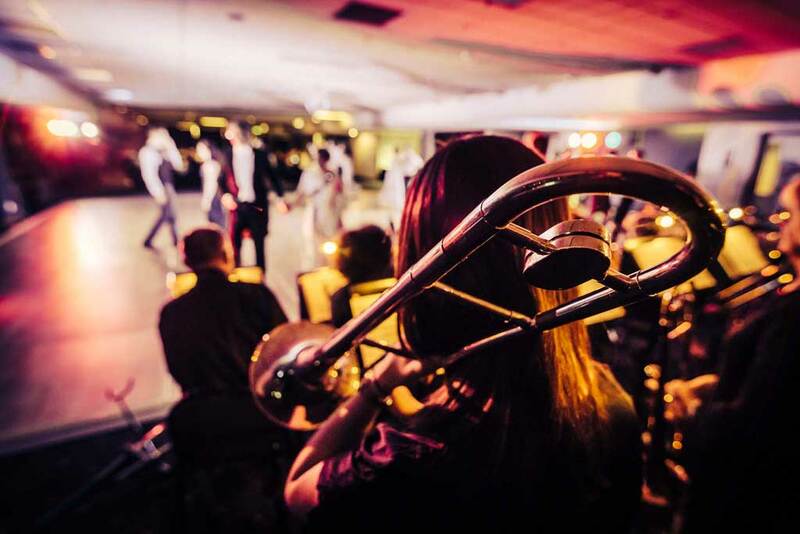 package to suit weddings, conferences, balls and parties. add a touch of class to your very special day. Music at its very best for dancing, listening, or pure entertainment. 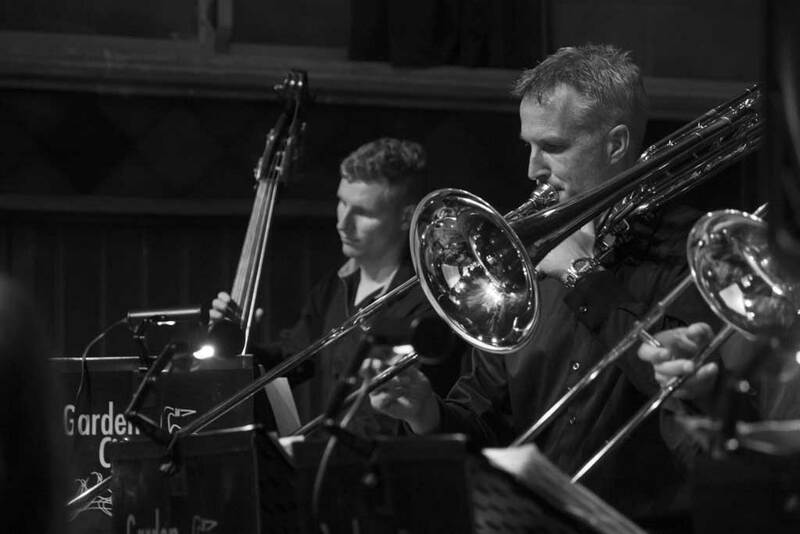 The Christchurch based Garden City Big Band has over 20 years experience providing musical entertainment both locally and further afield. 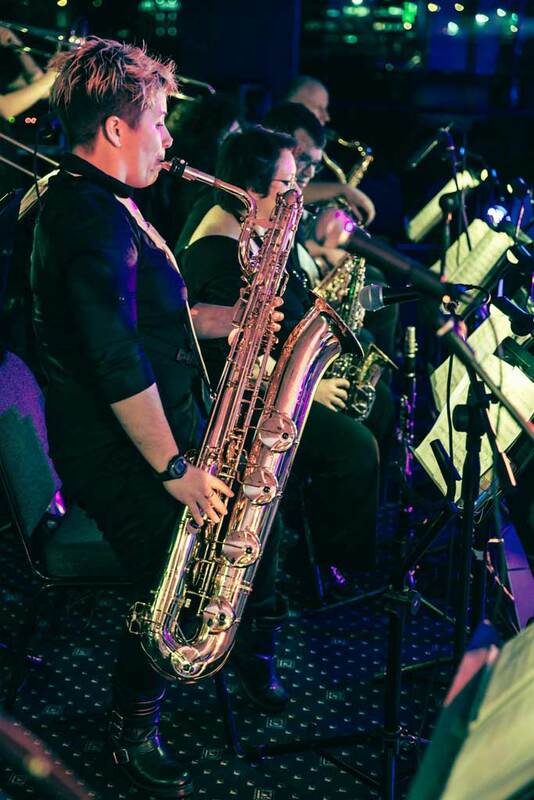 A full 17-piece big band consisting of some of the best local musicians & vocalists in its line-up, the band performs a wide variety of music ranging from classic swing and dance music from the Big Band Era through to more contemporary big band sounds, Latin and and Rock ‘n Roll. 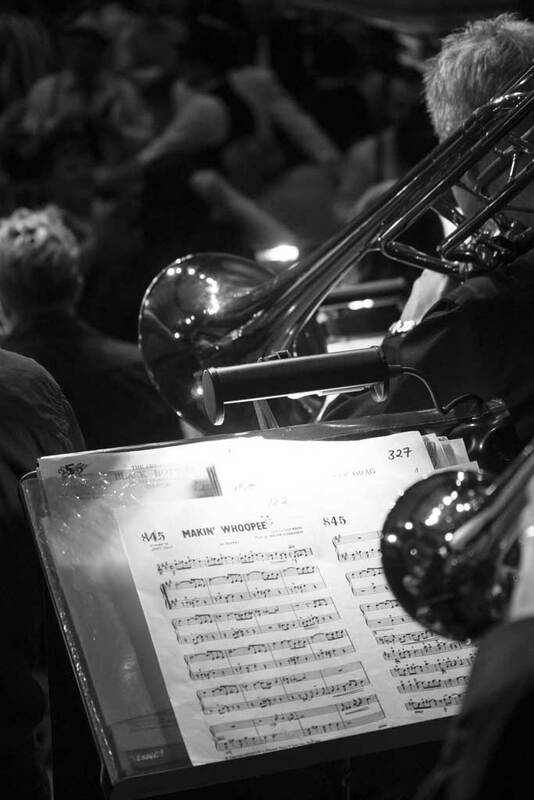 Whether you like Glenn Miller, Count Basie, Harry Connick Jr or Michael Buble, the Garden City Big Band can put on a great show that is sure to get the crowd on its feet. 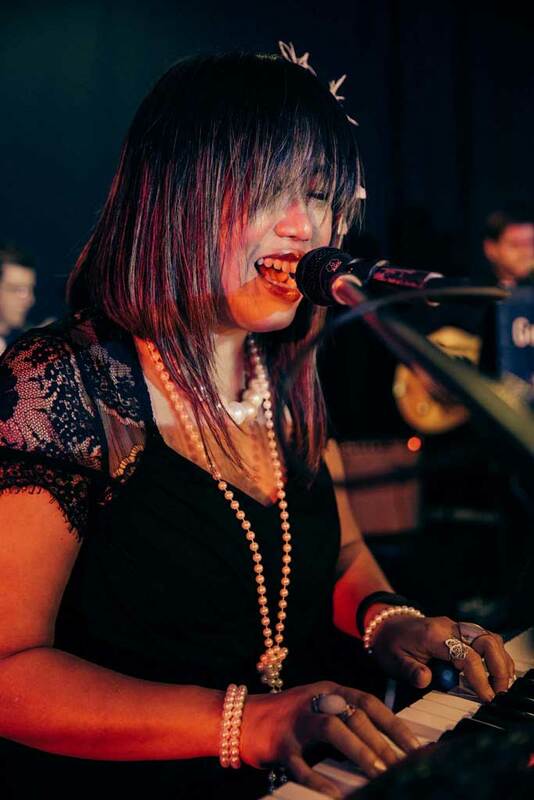 The band can also form a smaller combo from its pool of talented and dedicated musicians – ideal for a more intimate setting or as a prelude to bringing on the full band. 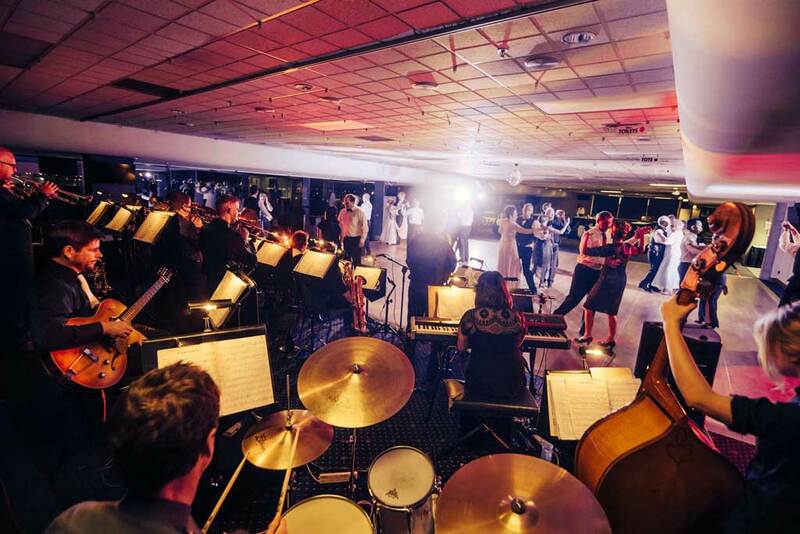 The Garden City Big Band is a popular feature at weddings, anniversaries and corporate events in Christchurch and throughout the South Island. 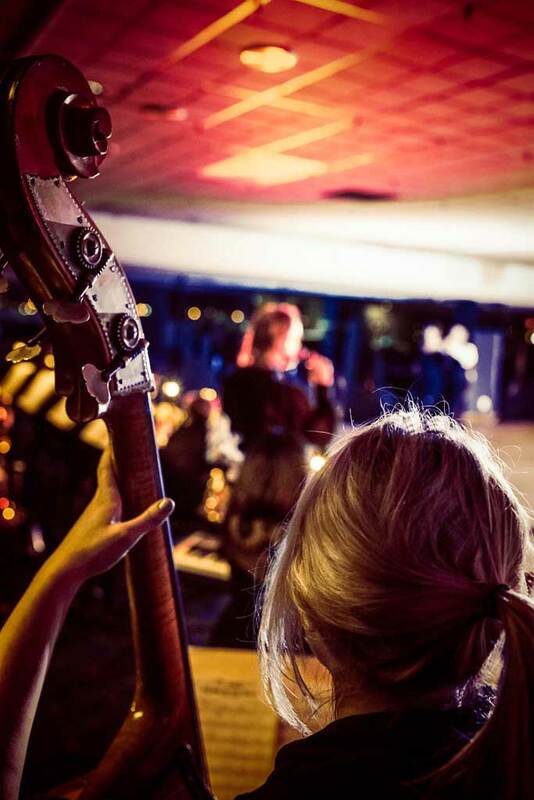 Be sure to get in touch with us here to enquire about booking us for your next event. 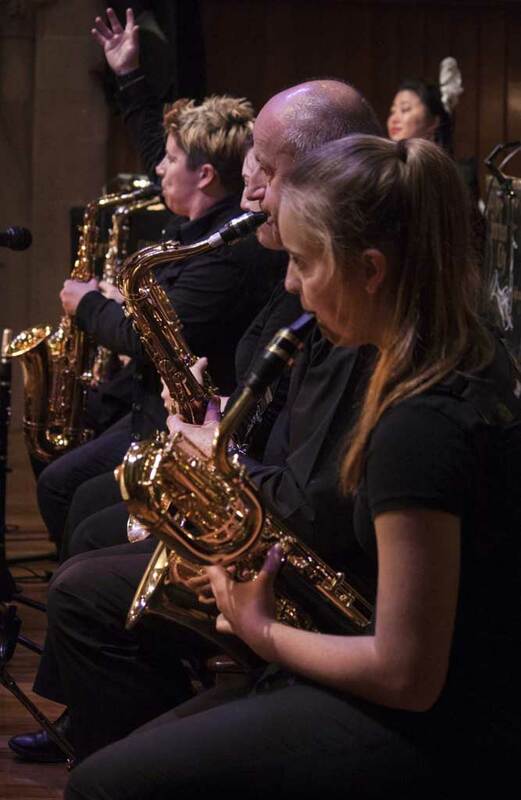 From the first meeting with Andrew to the final song at our reception, the Garden City Big Band were totally professional, flexible and creative. The band looked great and sounded awesome – very tight. 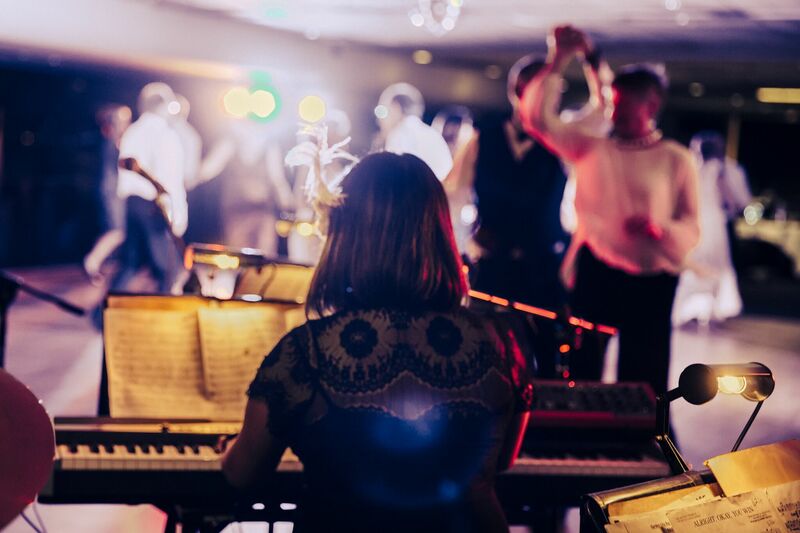 We absolutely recommend the band for any event – especially a wedding; the music appealed to all ages and got everyone dancing. We also had a smaller group of musicians from the band playing during dinner which added to the great atmosphere. The legendary Stu Buchannan was a great front man, indulging the Father of the Bride to do a few tunes. It was the talking point among our guests on the night and still is! Thank you for making our special day extra special. 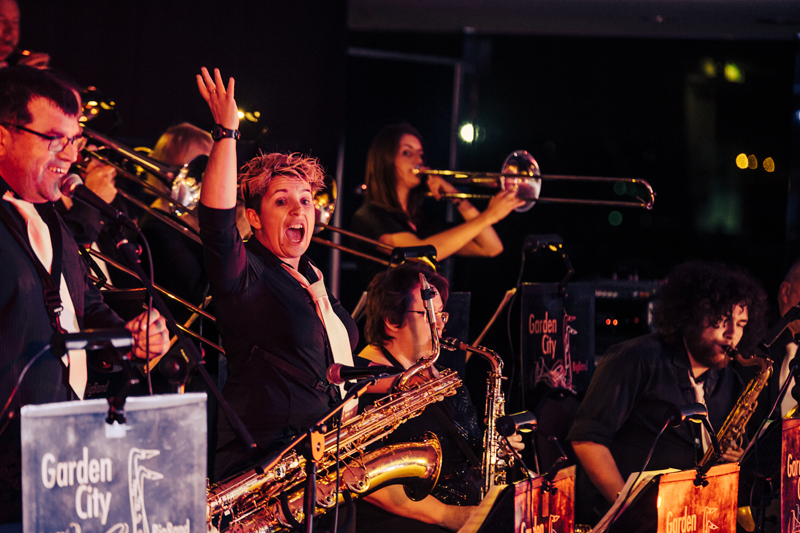 Dear Stu, Jill and the Garden City Big Band. 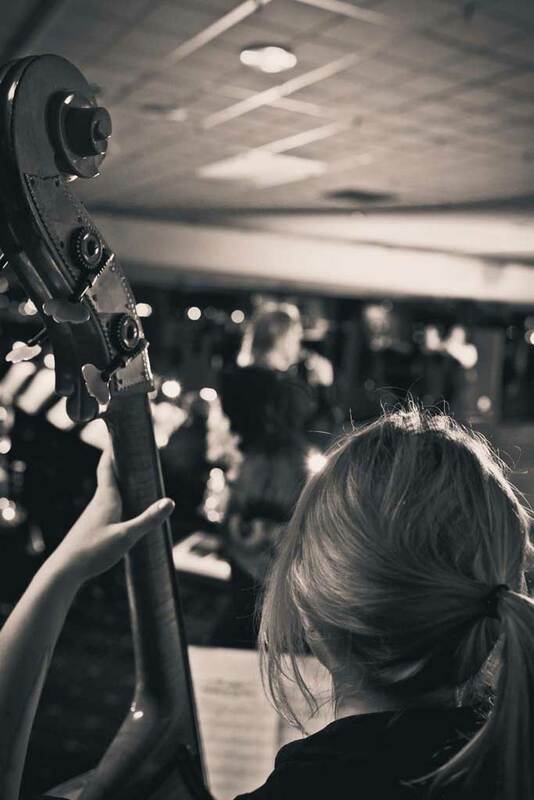 We can't thank you all enough for the amazing job you did playing at our wedding. Having you play added so much to the night, and we feel very lucky to have met you all. We listen to your CD all the time! And our parents love them too. Looking forward to the next time we see you in concert! All our thanks. This album was recorded and released before our beloved band leader/composer/arranger Stu Buchanan passed away. 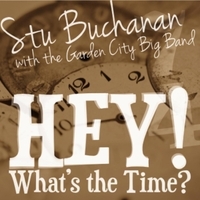 This album is a selection of Buchanan’s original compositions and arrangements and performed by the Garden City Big Band and Buchanan himself.